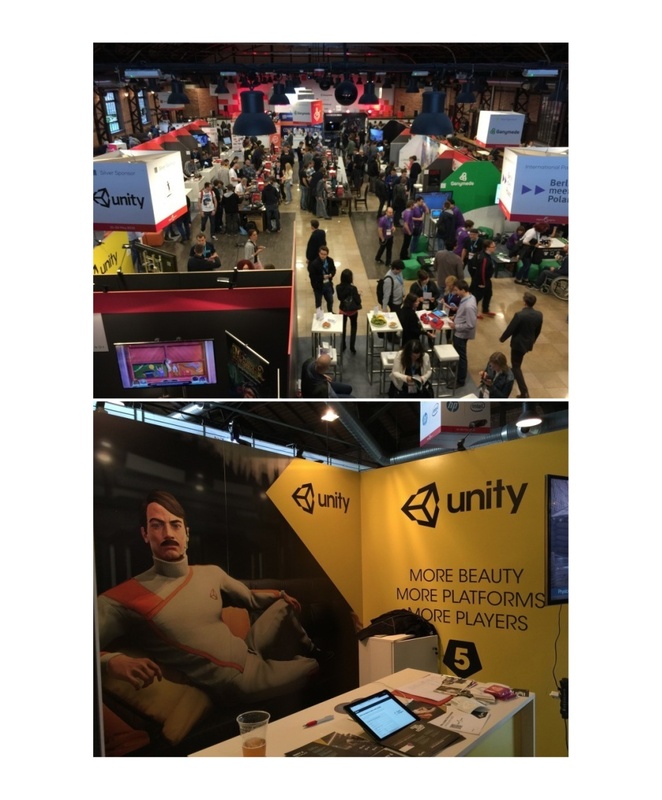 We visited Digital Dragons in Kraków for the second time. For those of you who haven’t been there – it’s an event aimed mostly at game developers, as well as an excellent opportunity to establish contacts in the gamedev / indiedev community and play the latest releases. We went to Digital Dragons with a bit of a sentiment, because last year it was our first game dev event. Such shows are sure-shots in terms of having fun, enjoying the vibe and mingling. It was no different during Digital Dragons 2015. Our booth was located in the main hall. The game we brought to DD was Icetris – a fast-paced arcade that serves as an excellent spare time killer. The gameplay is very simple – it’s based on changing the containers at the bottom of the screen, that collect falling ice cubes and, depending on the level, spiders, fish, gift boxes, votes, etc. The game demands focus and concentration. Take a look at some of the players enjoying Icetris. We’ve also managed to find some time to play ourselves. We really liked the game called Roguelike – The Shadowborn, which won in the indie category. While traversing randomly generated landscapes, you develop your character’s skills, his traits and collect various pieces of equipment. 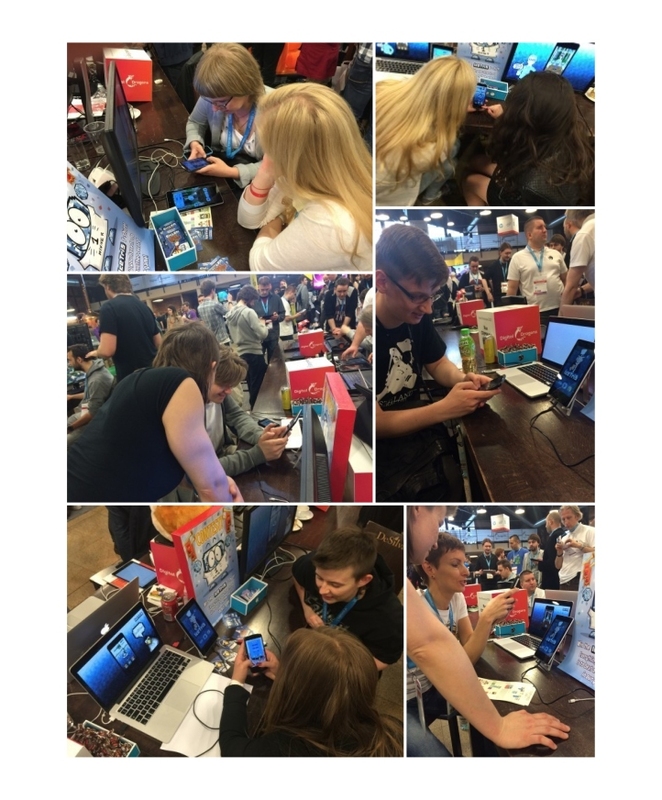 A big ‘thank you’ goes out to everyone who has visited our booth, played Icetris and left us with some nice feedback – we really appreciate it!